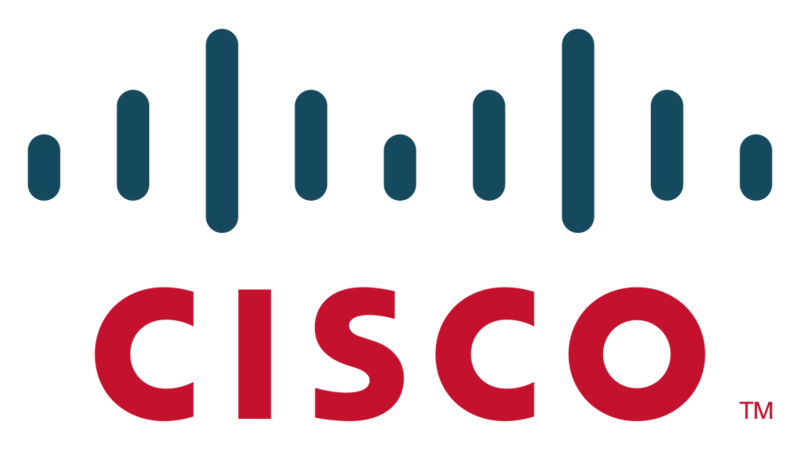 Cisco is the leading supplier of networking equipment and network management for the Internet. Cisco runs a non-profit, capacity building program called “The i-Executive Forum” whose purpose is to introduce non-IT managers to the value of IT. Key target audiences are senior public administrators and heads of SMBs. Challenge: Having a senior level target audience, and stemming out of a real belief in the value of facilitation from a pedagogical standpoint, the Program Director was seeking to make the curriculum and course administration as “facilitator friendly” as possible. To achieve this, Cisco was seeking assistance from a qualified learning facilitator and, based on a referral from one of their partner organizations, approached Foursight for help. Action: The existing instructor guides and training materials, which had been created for ten classes of the program, were reviewed resulting in improvement recommendations. Foursight provided facilitation tools for instructors to increase participant’s inclusion in the class setting (i.e. help instructors move from a didactic approach to a facilitative approach in presenting the material). Foursight went beyond the original requirements, developing a comprehensive facilitator’s guide including: an introduction, slides with annotated facilitator notes for each of the ten program classes, and a section on fundamentals of facilitating classroom learning. Foursight also delivered further insight to enhance the existing content and suggested additional activities for incorporation. 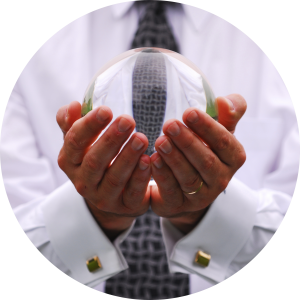 Impact: The Global iExecutive Forum is dedicated to the creation of impact – Foursight’s work was seen to be instrumental in helping with this mission. The Forum’s facilitators now have a very effective tool to help them deliver a quality course in a multitude of environments. “Foursight’s performance was unparalleled; leveraging our needs with a tailor made product that is up to par with Cisco’s commitment to quality”.